While early airplanes were equipped with a tailwheel or skid, pilots learned to tame these aircraft using both their hands and feet, i.e. stick and rudder. And the thrill of landing tailwheel aircraft on unimproved fields led pilots to places thought few and far between. Today, pilots fly tailwheel aircraft with the same, endless sense of adventure. 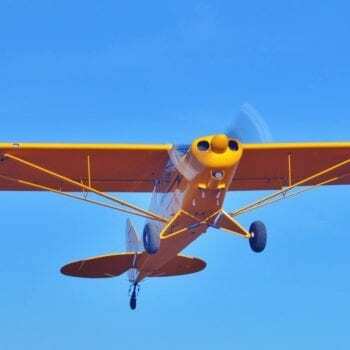 A pilot with a tailwheel endorsement is one who has endured the challenges of flying on unimproved fields and one who truly understands how to tame an airplane. At American Legend Aircraft Company, we believe the tailwheel pilot to be one who possesses an exceptional set of piloting skills. In the same way pilots in the 40s and 50s learned to fly in Cubs and similar aircraft, today’s pilots are finding the enduring Cub to be among the best training platforms around. These classic aircraft inspire an acute sense of airmanship that cannot be learned in a contemporary nose-wheel design or taught in a simulation environment. 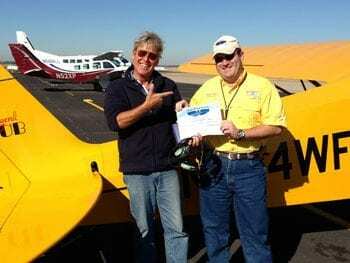 Yet tailwheel skills are the most essential elements of safely and precisely controlling an airplane of any type. Legend Cub pilots are an exceptional group of individuals who possess a set of stick and rudder skills that today remain admired among pilots of all experience levels and from all reaches of the globe. The Legend Cub is a two-place, LSA certified aircraft designed for airfields of any size and surface. The Legend Cub takes you to more places than ever before.